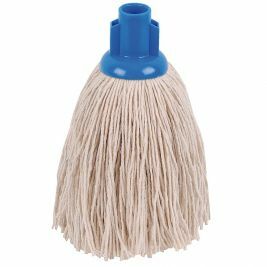 We appreciate that impeccable cleanliness is paramount in Care Homes and that having the correct selection of floor mops in your arsenal is just one of the basic necessities. 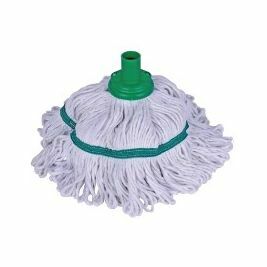 One cannot achieve the obligatory levels of hygiene and sanitation without the proper equipment; and in the setting of a care home or medical facility this is more important than ever. 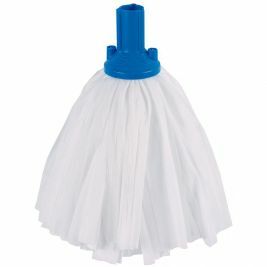 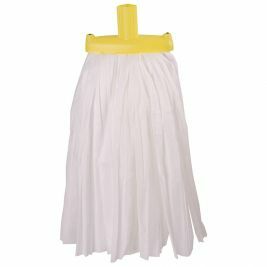 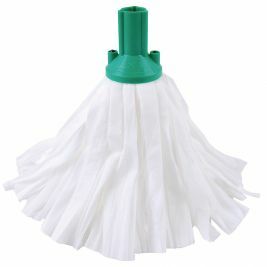 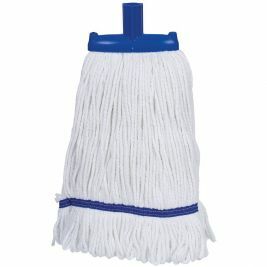 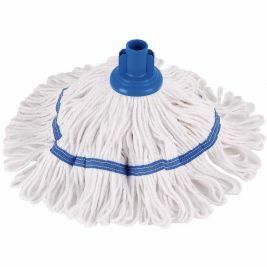 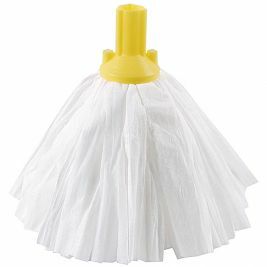 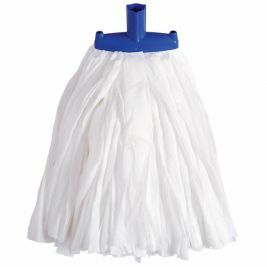 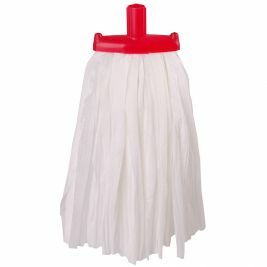 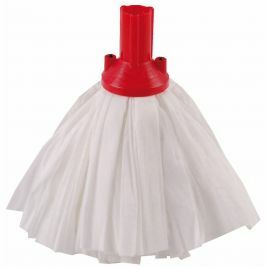 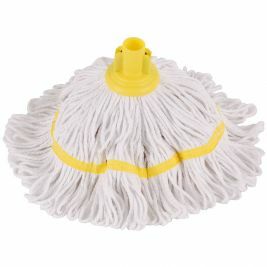 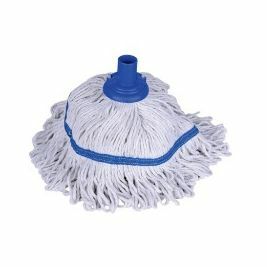 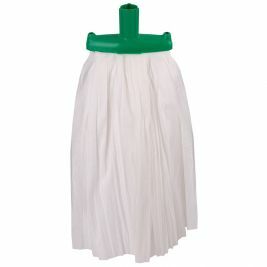 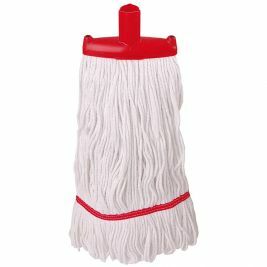 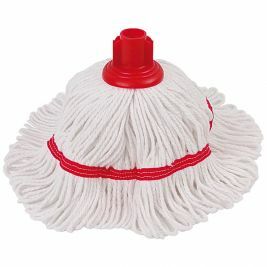 Therefore, Care Shop stocks an extensive range of floor mops at the highest possible quality and value. 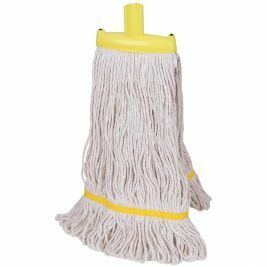 The images below display a range of floor mops from which to choose the item that best suits your needs. 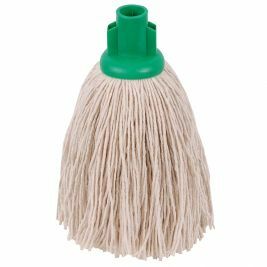 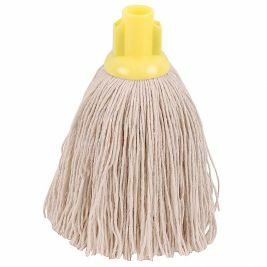 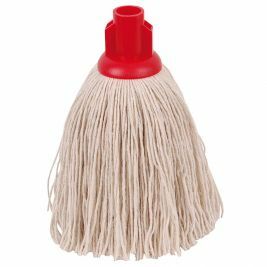 Our varied selection of mops includes a range of colours and sizes in well-known brands such as Vileda, Rubbermaid and Robert Scott. 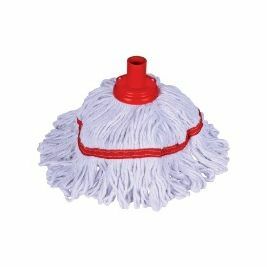 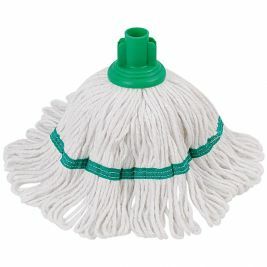 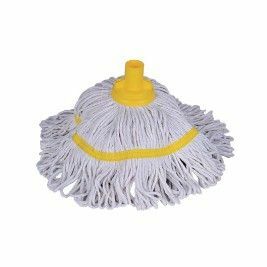 From the Hygiemix Socket Mop Head to the Big White Prairie Mop Head and Yarn Prairie Mop Head, you’ll find everything you need to ensure that the floors of your facility remain in tip top shape. 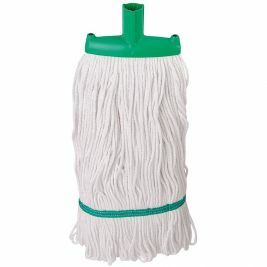 Mops There are 55 products.